With the end of another year in design, 2017 is here to provide more inspiration. Trends in interior design in 2017 will keep advancing the modern building to a minimalist and beautiful hub. From colours to materials, this new year is very promising for interior design. The modern, fast-paced life leaves little chance for relaxation. Trends in interior design in 2017 will see an increase in the incorporation of organic themes into buildings. From green hues to textures and plants, every detail provides a continuity between the outside design and the inside aesthetics. 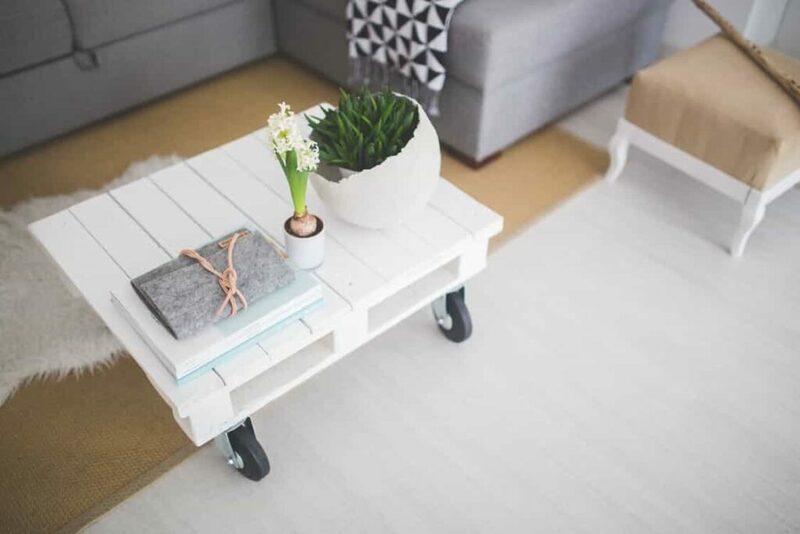 Wood flooring is also a great way of incorporating nature into design; a high-quality wood flooring is a long-term investment, as it can last for decades. Unlike carpets, for example, wood flooring is more hygienic and doesn’t trap unpleasant odours in. Under floor heating can also easily be installed under wood flooring, which provides an efficient way of heating buildings. Wall textures mimicking nature are a 2017 trend that will truly transform indoor design. Cork is making a comeback and a cork wall adds an extra air of warmth to any room, in addition to providing another sound insulation layer and it can absorb noise. As it’s an eco-friendly material, cork can be utilised to help minimise the chance of mould. Through its anti-static surface, dust gets eliminated and allergens decreased. Terracotta is another material that is becoming popular. Preferred for their durability, terracotta tiles are able to withstand wear and tear without breaking. 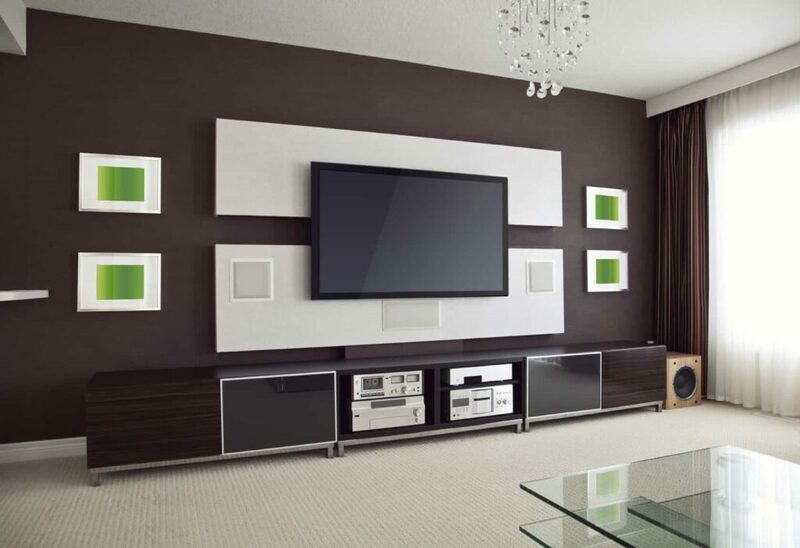 An added matte finish gives them the flexibility of being used in any room. In addition to incorporating nature themed flooring and walls, muted, earthy tones will also be incorporated with the surrounding design. Colours such as green, orange, brown, and red in lighter or darker shades provide a wonderful sense of natural life in buildings. 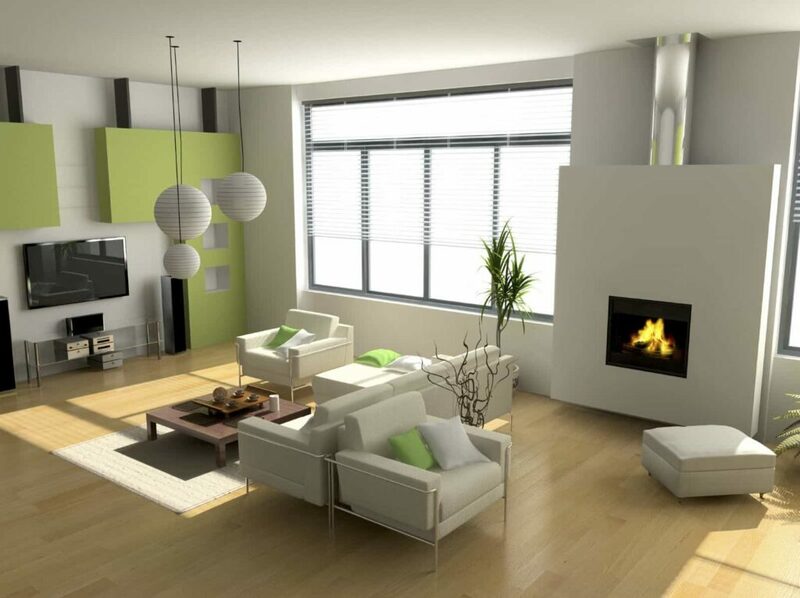 Moving away from navy blues, green in particular will be a desired colour for interior design and décor. Sophistication and elegance are combined to create a welcoming environment that truly stands out. Black is another colour to watch; matte black is set to replace white in kitchens, ideal for any minimalist room. Plenty of light will keep the room from feeling claustrophobic and it will make for a striking addition. The rising trend of minimalism will continue in 2017, with buildings being designed in order to create a balanced and emptier room. Functional and minimalist design choices will allow for small space living, optimising furniture and layouts to conform with this trend. Muted colours are typically chosen by default, with accessories functioning as accent colours. 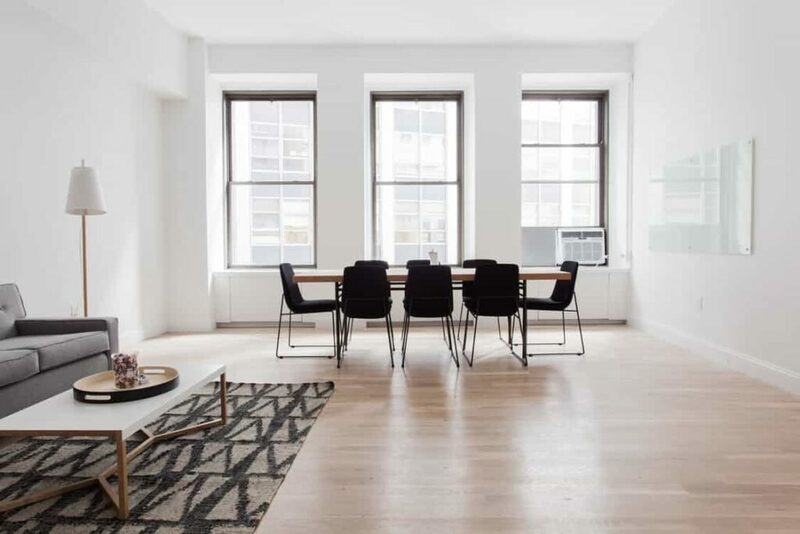 With minimalism, owning fewer furniture pieces is essential, which is why architects and designers incorporate them into the building itself. Trends in interior design in 2017 will see furniture being removed but without any compromise of living standards that allow for essentials only. By eliminating everything unnecessary, the aesthetic becomes the simpler it can be, providing a clean look that will continue in style. Silver and polished nickel are a bold statement accentuated by the earthy colours and nature textures. Different metal finishes can be utilised and combined to create a different look. Brass and gold are still trending, contrasted with white light fixtures that offer an organics finish. The more industrial look is trending for the new year, as sophistication is still achieved with carefully selected fittings. A modern twist is added in a versatile manner, joining mixed metals with white plaster. Whether in railings or in furniture, this combination provides a clean and elegant touch to otherwise dull metals. With the evolution of technology and its continued development, smart architecture will increasingly be incorporated with design. The connected home will become more popular, with homeowners being able to adjust functionalities easily. Heating, lighting, and appliances will be interconnected for ease of living. Remodelling will continue being preferable to new construction, which allows for the incorporation of preferred trends. Interior design is essential for a balanced and beautiful space, and 2017’s interior design trends are sure to guarantee just that. With remodelling is the need to meet the existing structure’s design and, here at Axess2, we ensure that you find a lift that fits your requirements and needs perfectly. Contact us on 01200 405 005 to speak to our expert team; we’re always happy to help! You can also follow us on Facebook, Twitter, and Houzz to see our latest news and updates.